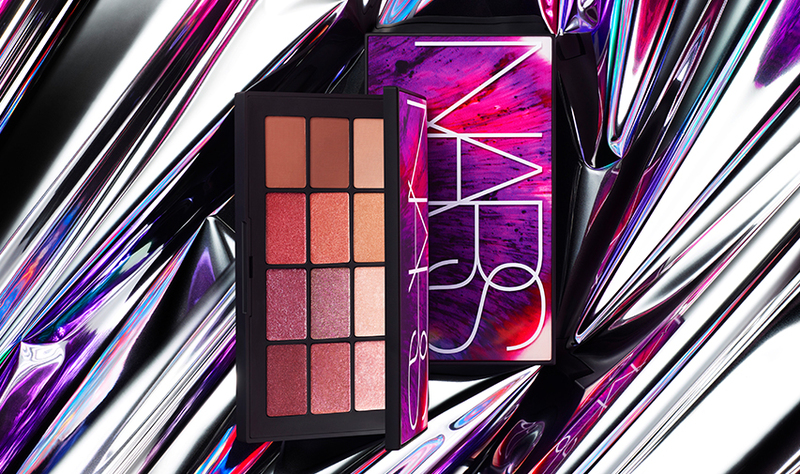 A limited-edition eyeshadow palette featuring 12 multidimensional shades in matte, shimmer and glitter finishes. Tempt with illumination. Captivate with color. Set off seduction with a limited-edition lineup of 12 blazing eyeshadows in a versatile range of matte, shimmer, and glitter finishes to fuel your desire for endless expressions. 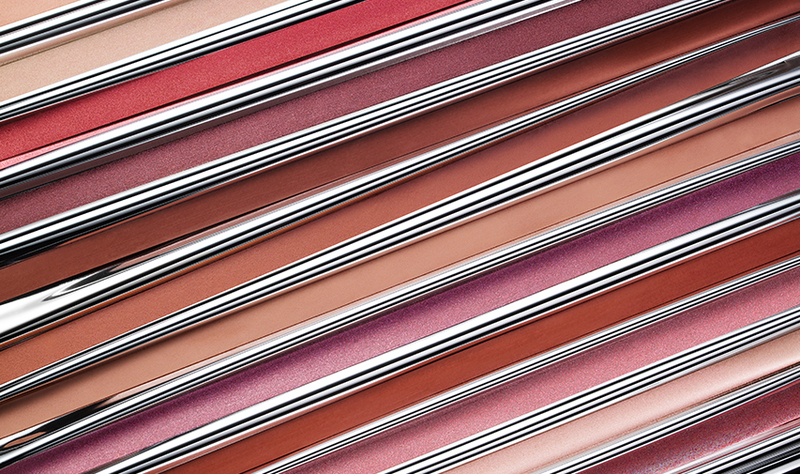 Shimmering nudes and shade-shifting rose glitters catch light for explosive dimension. Burnished mattes smolder with high-impact intensity. Get switched on. 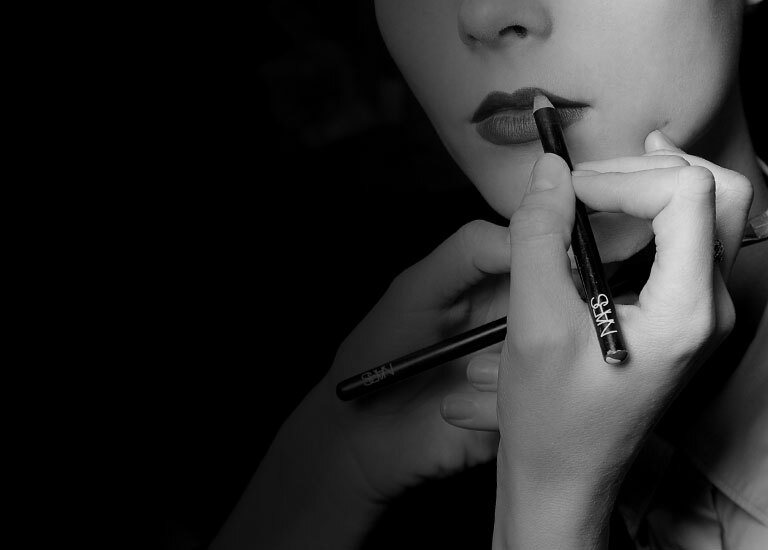 Long-wearing, crease-resistant colors can be applied sheer or layered for more dramatic effects. Eyeshadows can be used to shade, highlight, and line the eyes. 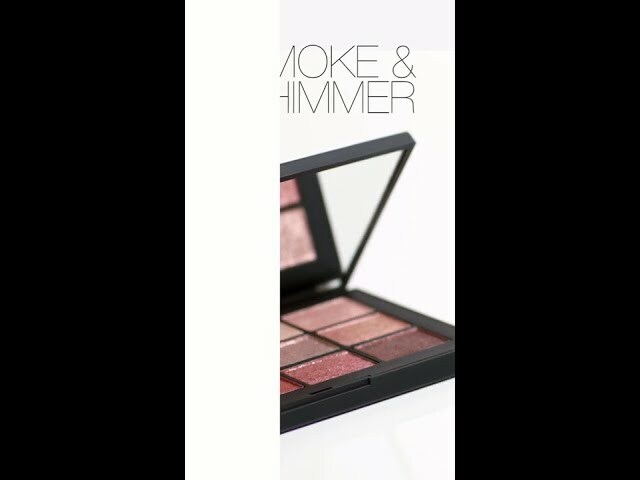 Shimmer and glitter shades can be applied sheer for a luminous effect or layered for dramatic shine. Glitter shades can be applied dry or with a dampened brush for stronger intensity.